Leasing gives you a different way to get the keys to a reliable new Volkswagen. It’s a fun alternative to buying that has a lot of benefits. If you’re interested in Volkswagen leasing near Toms River, Brick, and Freehold, check out the lease deals at Toms River Volkswagen. Then, visit our finance center to start your VW lease! Our dealership lot features a great variety of new, used, and certified pre-owned Volkswagen cars and SUVs. From the moment you walk onto our lot or start browsing our inventory online, you’ll see that we offer terrific options for all sorts of drivers. If you need a dependable sedan with great fuel economy, turn to the classic VW Jetta. This efficient compact sedan provides you with agile handling for a fun, sporty ride when you’re running errands or on your commute. Families who are looking for a midsize sedan will love the VW Passat. With its roomy interior and spacious trunk, everyone will be in for a comfortable drive and get to bring lots of cargo on your next family road trip. To get your cargo room on top of a versatile drivetrain, check out an SUV like the VW Tiguan. Its large trunk and available all-wheel drive lets you and your cargo get safely over any terrain. If you need space for more passengers, hop in the VW Atlas. With three rows of seats, there’s room for up to seven people. Our sales team is happy to take you through our inventory and help you find the car that offers everything you want to lease for the next few years. Volkswagen leasing is a unique and convenient way to get your next car. You’ll start by agreeing to a lease term that’s usually 24 or 36 months long. During this time, the car is all yours. Once the term is up, you’ll return it to the dealership. The nice thing about getting a car this way is that it lets you upgrade every two to three years. For example, when you return your VW Jetta, you can easily start a new Volkswagen lease with that latest model. It also allows you to change what you’re driving based on your needs. Let’s say that after a few years you decide you need more space. Then instead of a new VW Jetta, you can lease a VW Tiguan. Finally, Volkswagen leasing can help you save money. Since leasing is a short-term commitment, you won’t have to pay off the full value of the car, just its value during your term. That means you likely won’t have to make a down payment before you get the car. Fill out a finance application today to get started. 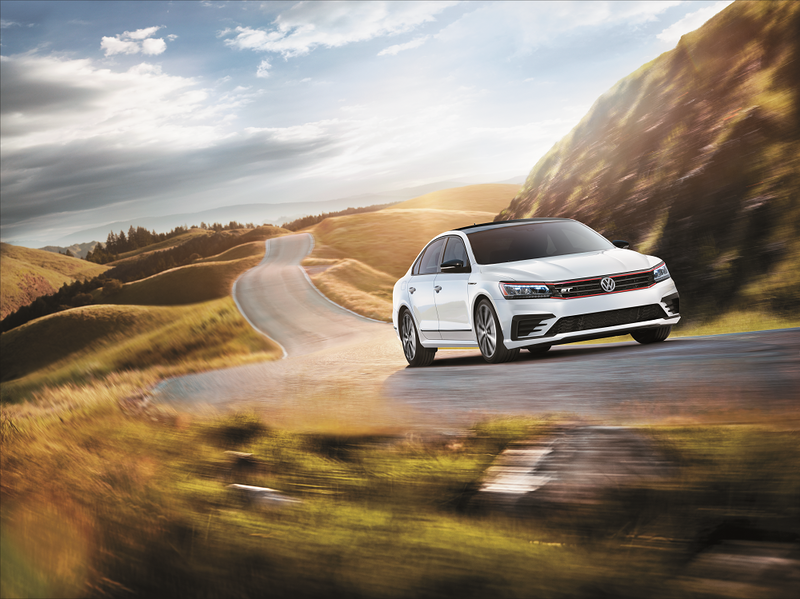 To learn more about Volkswagen leasing near Toms River, Brick, and Freehold, visit Toms River Volkswagen. Once you’ve taken a test drive and chosen the car or SUV you want to lease, the experts in our finance center will review our lease deals with you. They’re committed to helping you get a great rate and drive off in the car that you want. Contact us today to start a Volkswagen lease!